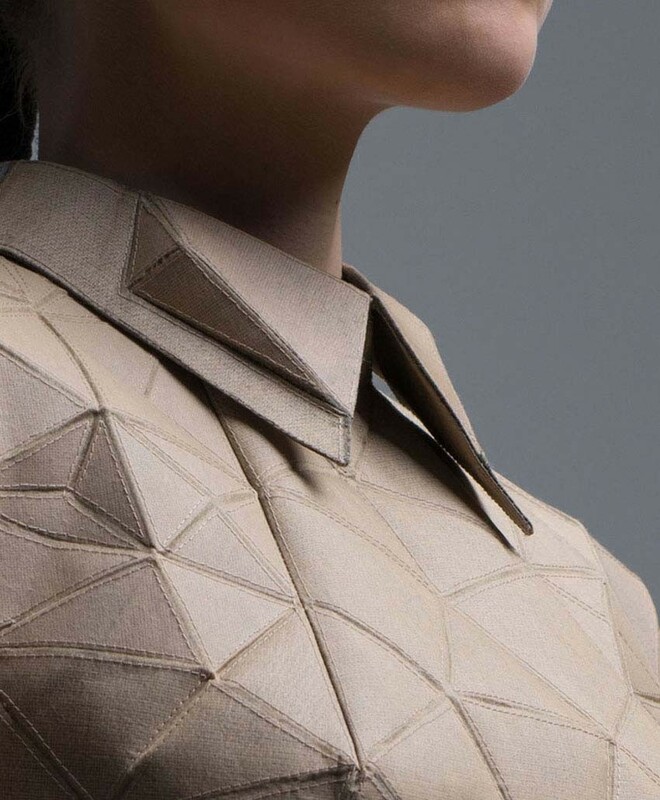 Olga Prodan is Krasnodar – based designer and founder of Olga Prodan Studio, a couture label known for architectural design and exquisitely finished womenswear and accessories. 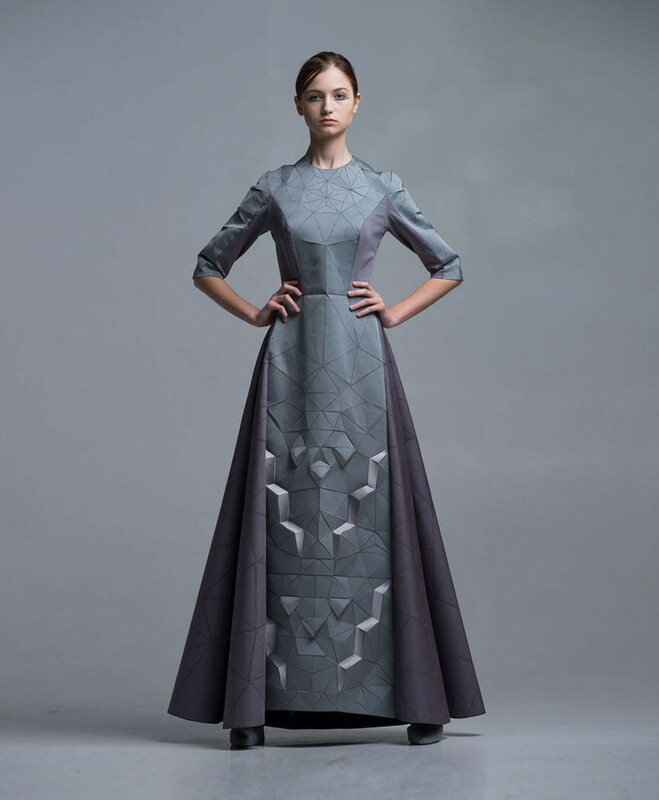 Olga Prodan founded her label after graduating in 2010 from Kuban State University where she studied Fashion Design Womenswear. 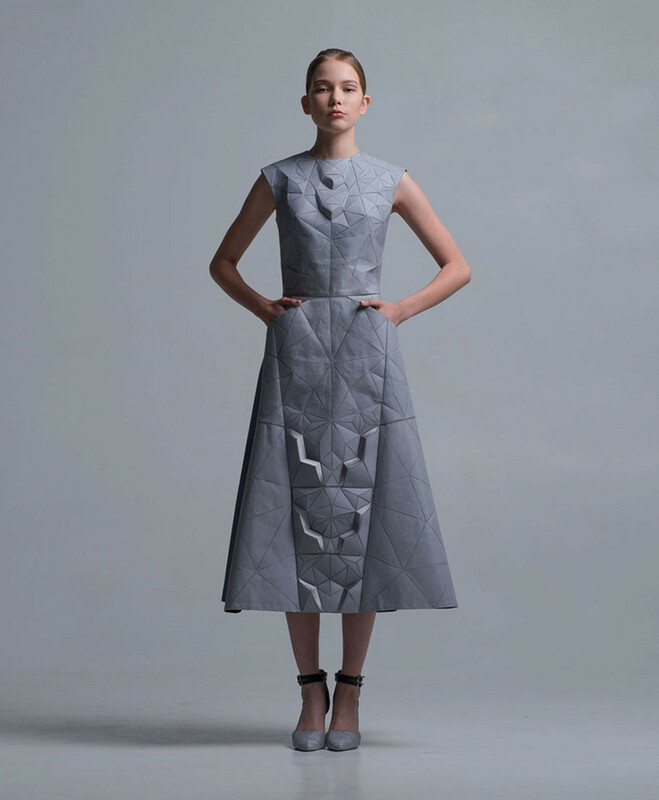 Since graduation, Prodan has been invited and took part in numerous regional and international trade shows and competitions. 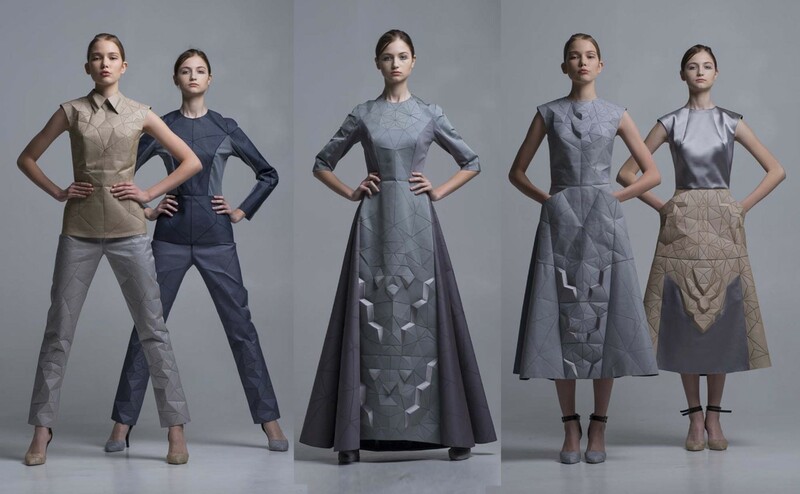 She has become a two-times winner (2012 and 2014) of a highly regarded St Petersburg “Admiral’s Needle” Fashion Competition and her collection “Through the Looking Glass” was awarded a Grand-Prix at the “Generation Next” (St Petersburg) competition in 2015. 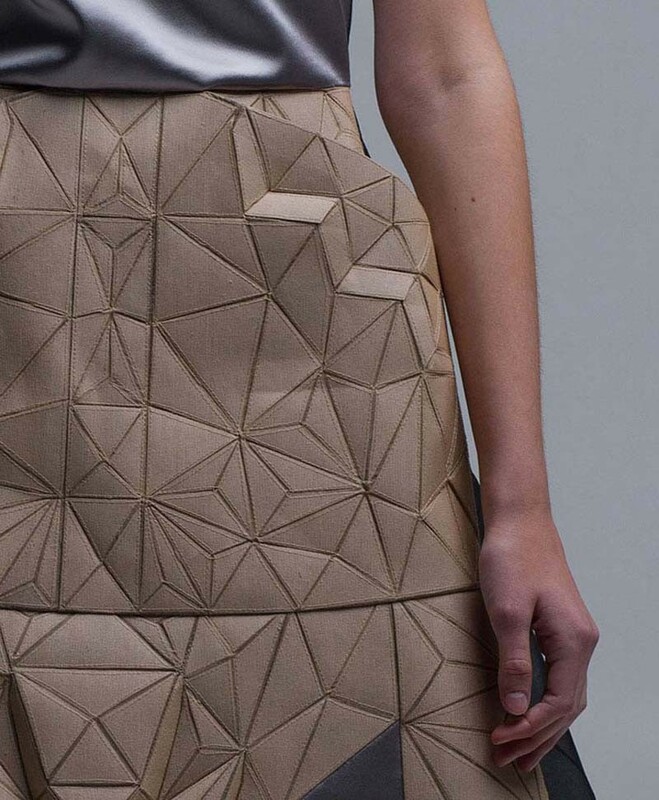 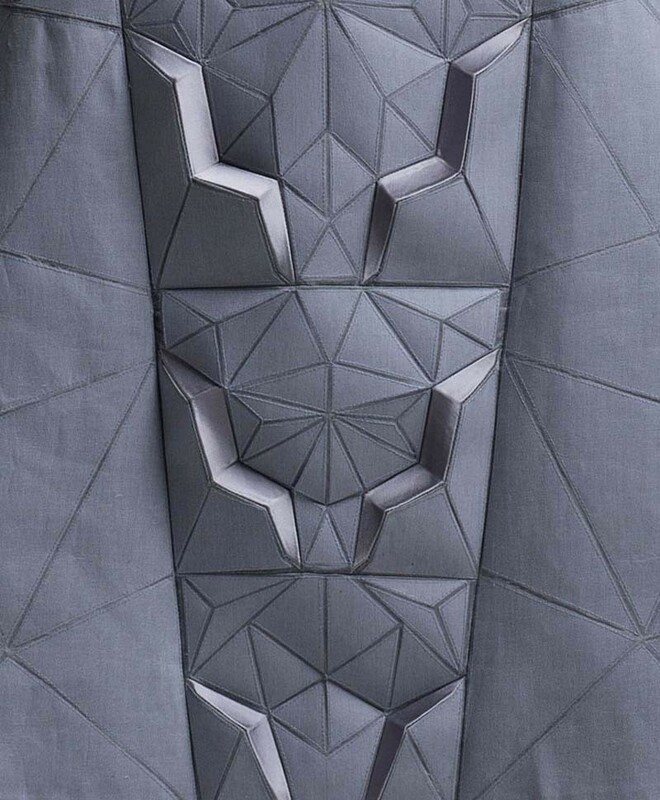 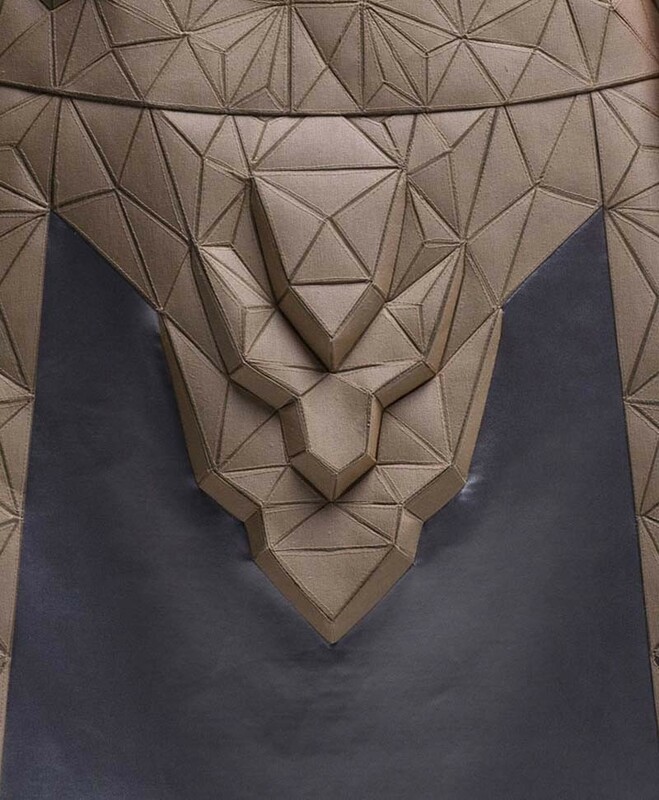 Prodan’s fascination with modern architecture and the art of origami is evoked in the geometrical lines of her designs, highly precise and complex cut and inventive manipulation of the fabric. 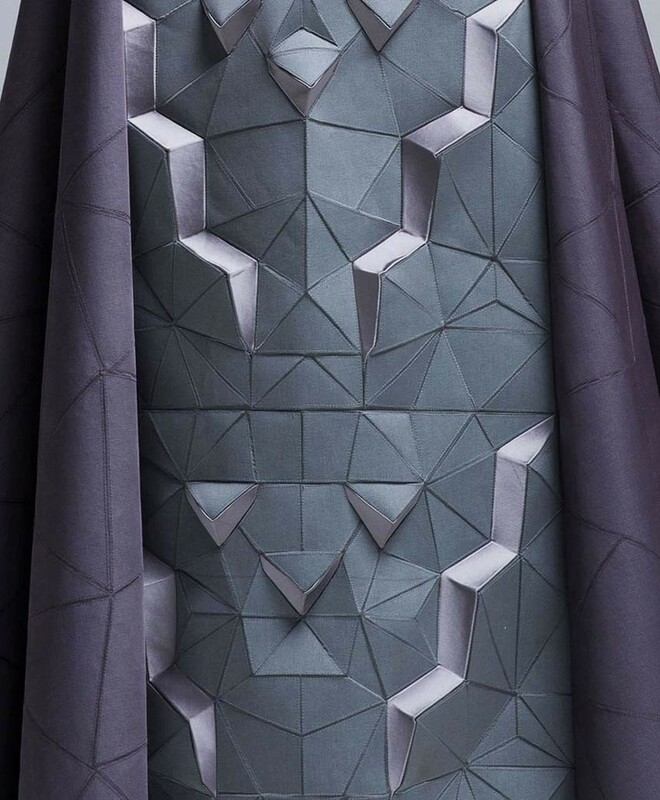 In her collections, the designer explores the relationship between two-dimensional nature of textiles and their 3D effect achieved by hand-crafted, raised surfaces. 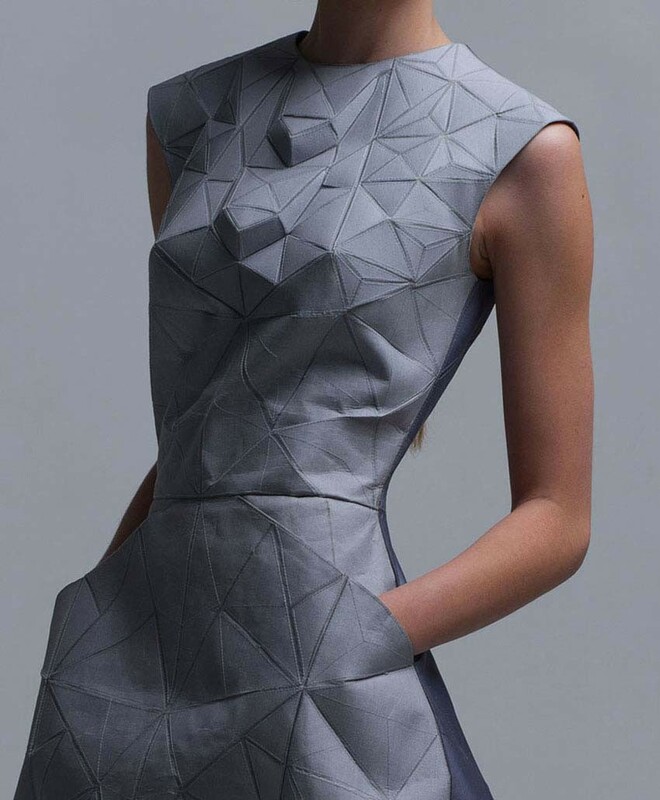 The results of these explorations are thoroughly mesmerasing and unique.